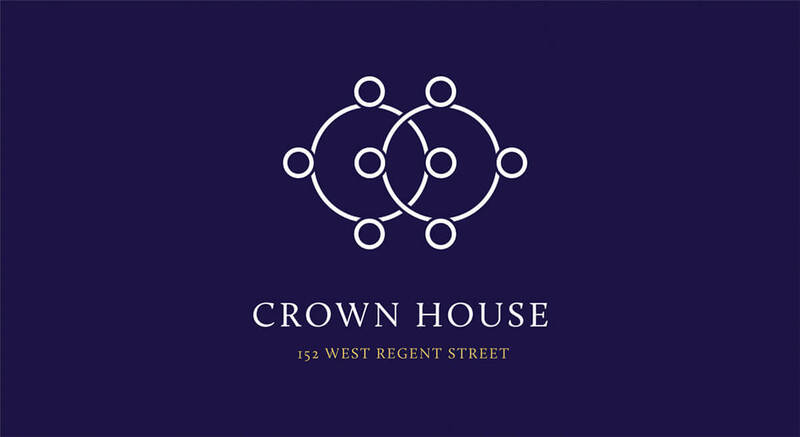 As part of the comprehensive refurbishment of Crown House in Glasgow’s West Regent Street, we were invited to rebrand the building and deliver signage and graphic elements for the interior. 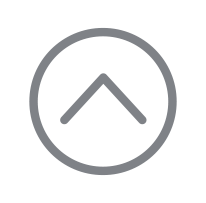 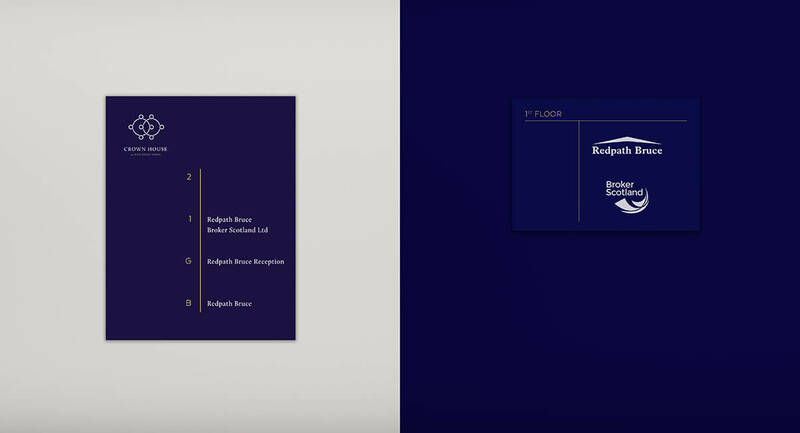 Taking visual inspiration from the circular wrought ironwork on the building’s exterior a clean and contemporary marque was created. 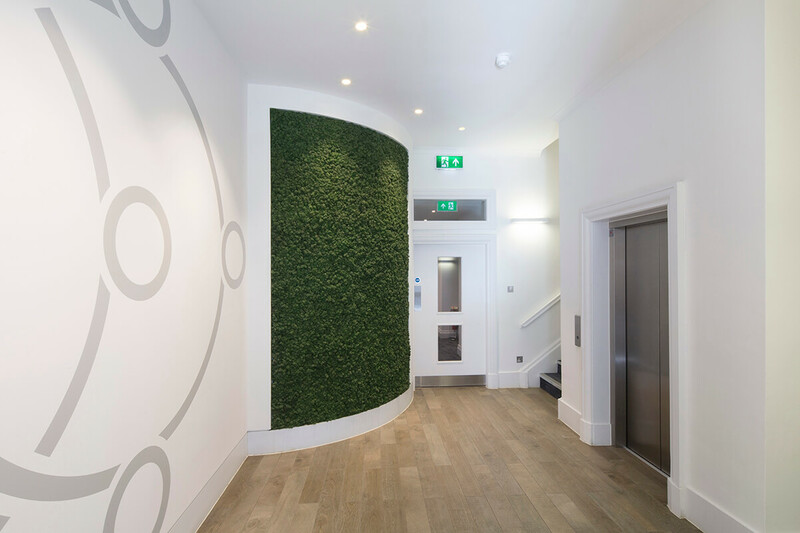 Using the marque, a manifestation was designed for the glass entrance doors and cut vinyl used to create a feature wall in the reception area. 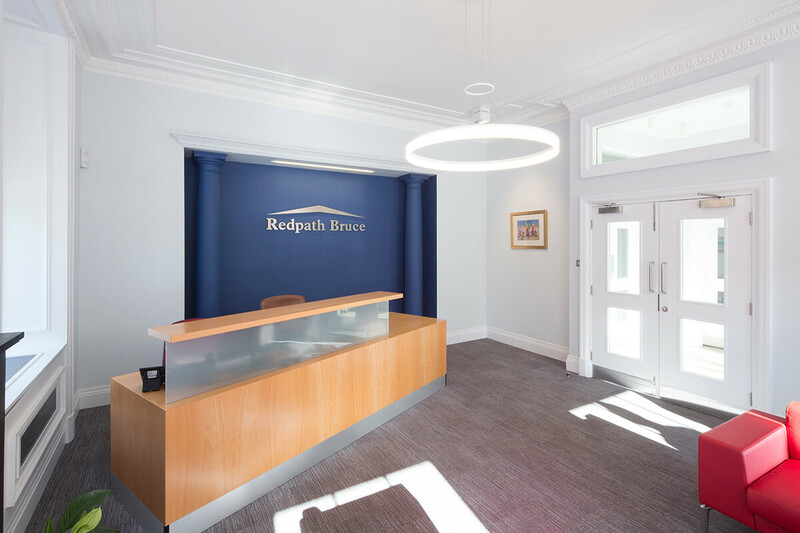 We also designed interior signage for the building including the reception tenant board, occupier plaques and promotional signage for the existing tenant Redpath Bruce.